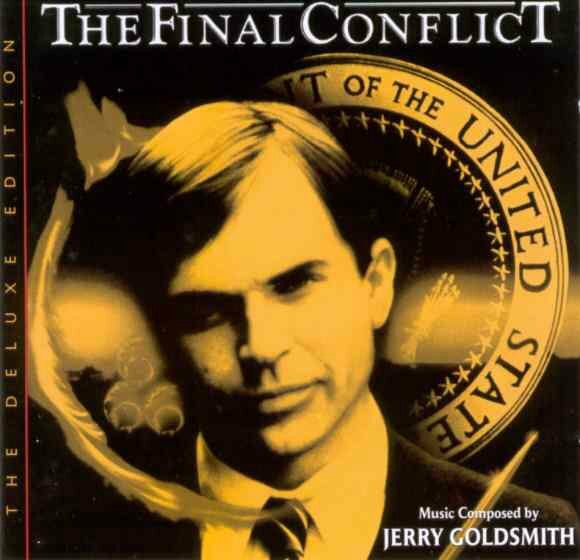 "The Final Conflict (1981): The 'Omen' Trilogy concludes as Satan's son (Sam Neill) eyes the presidency." ... like that hasn't happened before. I think you're trying to be provocative, and I prefer to keep a good humour.